Squeeze your Brain – 1 2 3 4 5 ? 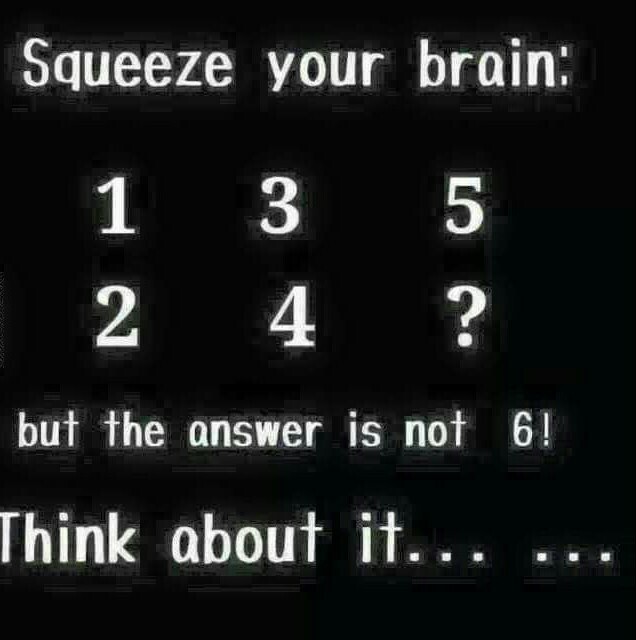 – but the answer is not 6 ! Think About it. Letter ‘R’. Pattern is of car gear. Please Like Us !